I see words and numbers in colour. I think lots of people do actually. But not many people talk about it. I think we assume it is the same for everyone. I’ve never had a real nickname. My style reflects a less-is-more approach to writing. Minimalist, intuitive, restrained, thoughtful, hopeful. Probably Jane Eyre. She is strong, intelligent, resilient and sensitive and ends up happy. 1890. My grandmother ( a strong, independent and somewhat scary but influential woman) was born in this year. The suffragette movement was in full swing and many of my favourite artists were active. Will you write me a story please. I always find this question too hard to answer. So I’m going to side-step it by saying Antoine de Saint Exupéry because he wrote the book that means more to me than any other book, The Little Prince. The fox’s secret — it is only with the heart that one can see rightly; what is essential is invisible to the eye — resonated from an early age and still does. I used to enjoy writing when I was at school. Then when I was training to be a primary school teacher, I couldn’t find the stories that I wanted for certain exercises and classes so I started writing my own. I put creative writing aside when I had a career change until one day I drew a little chicken on a yellow post-it note while I was trying to draft a report (I doodled when I couldn’t find a word I needed). It was a cute chicken and I decided that I would write a story about it. I sent it off to a publisher and while that story didn’t end up being published, it got the ball rolling. Brindabella. The mountains that run alongside where I live are called the Brindabellas. They have a strikingly beautiful silhouette. The word sounds great, looks pretty, is fun to say and it conjures up the presence of the mountains that I love so much. There is so much of interest in this multi-volume work. Proust is an extraordinary observer of human nature and is also very funny. Janet A Holmes grew up in Perth and now lives in Canberra. 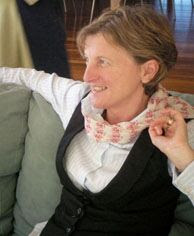 She has worked as a research assistant and, following a Graduate Diploma in Education, as a teacher-librarian in a primary school. 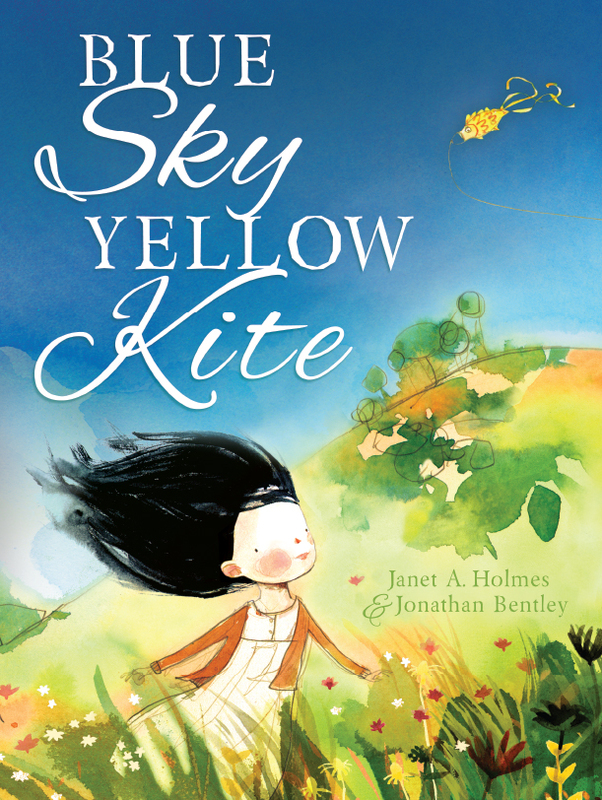 Janet is the author of several books including the 2017 Prime Minister’s Literary Awards shortlisted Blue Sky, Yellow Kite.